Working with SPARK Communications and Netball Australia, St. Hakea rolled out a series of 'Netball Nation Fun Days' for ANZ in Melbourne, Sydney, Brisbane, Adelaide and Perth. 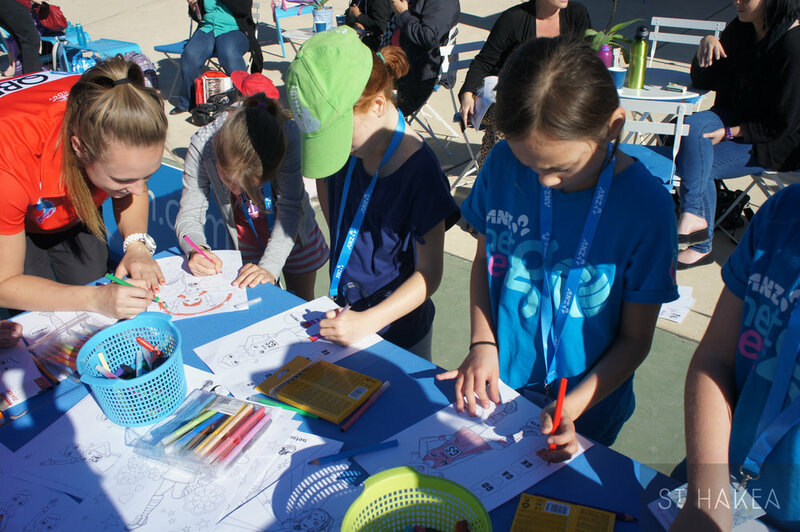 The events promoted the ANZ NetSetGO and ANZ Championship and demonstrated how ANZ helps people nurture and share their love of netball. Activities were a combination of learning, skill acquisition and fun for kids aged 5-10. It was available to kids of all skill levels and provided families with a positive brand experience. The set inlcuded large inflatables to add brand presence, colour & height to the netball grounds. Kids were naturally drawn to colourful source of entertainment apart from the standard netball clinic drills. Face painters, music and dance classes added to the carnival atmosphere along with mascots that increased brand presence and engagement with the kids. Appearances from ANZ Championship players added excitement and credibility to each activity and aided in promoting the ANZ Championship. Longevity of the campaign was created through the distribution of branded merchandise, brochures and participation passports for attendees to take home. The fun wasn't just for the kids! 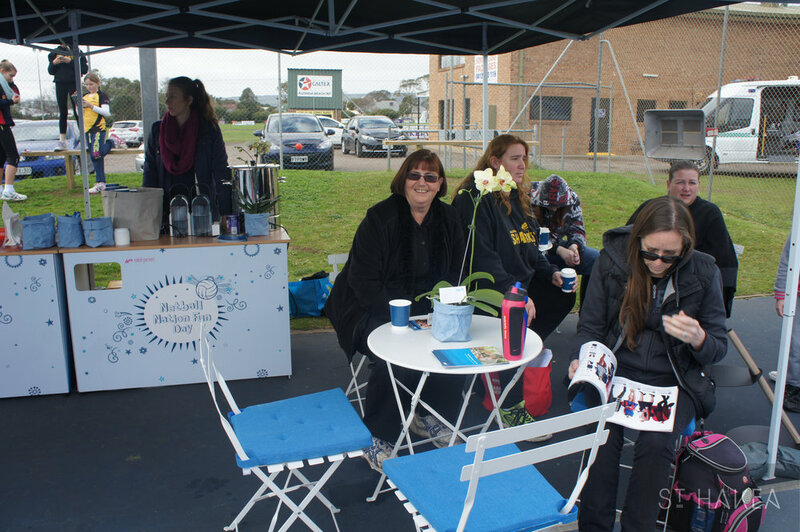 Parents kicked back and relaxed as they watched their kids with tea, coffee and magazines in hand in our 'ANZ Supporter Lounge'. Bespoke built coffee stations and stylish furniture created a brand space where local ANZ branch managers could engage netball clubs and consumers in a welcoming environment, delivering information on products and service and gaining consumer feedback on products, services and the ANZ Netball Nation campaign. ﻿﻿© 2016 St. Hakea. All images remain property of the client, St. Hakea and Tori Sim Photography & may not be used in any form without prior written consent.